Spouse’s attitude affecting your job? 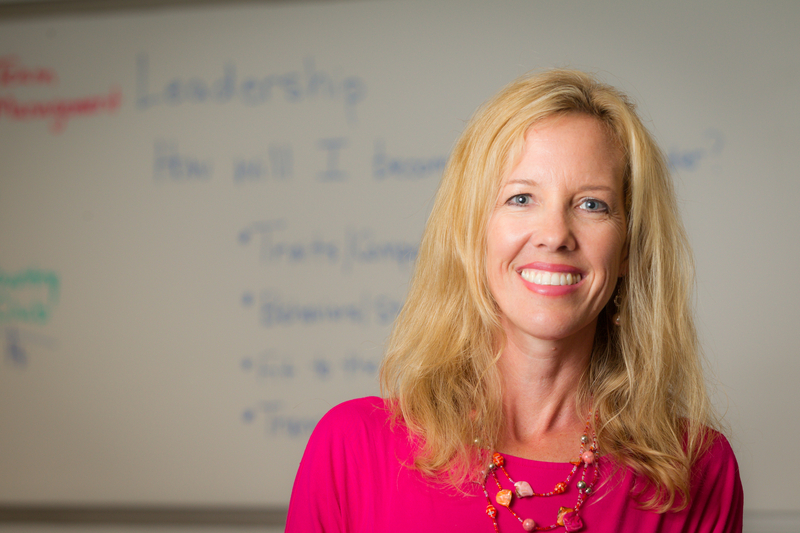 For better or worse, your spouse’s opinion about your job matters more than you might realize, according to a new study headed by Julie Holliday Wayne, associate professor in the School of Business. When employers provide family friendly policies and a supportive work environment, it not only makes the employee feel better about the company, but the spouse also feels better. And having the spouse support for the organization can mean more employee satisfaction and less turnover. These findings appear in July issue of the Journal of Applied Psychology and are generating national attention in Forbes and other news outlets. It’s a critical time for this research. A recent Gallup survey found that 70 percent of American employees feel disengaged and unhappy at work and that perks like free food weren’t enough to overcome these feelings. It is well known that when workers view their employer as family supportive, they report less work-to-family conflict, less intent to leave, less burnout, and greater commitment and job satisfaction. Until this study, however, little research had been done on the role of spouses and partners in that equation. Wayne and her colleagues surveyed 408 couples in which one of the partners worked at a large engineering consulting firm in the United States. The couples were asked questions to assess their perceptions of whether the firm supported a family-friendly environment with not only benefits, but supervisor support for family activities. They were also asked about work/family conflicts, the degree to which work enriched family life, and how committed the non-employee spouse or partner felt to the firm. They found that when employees’ work interfered with their family lives, spouses were less satisfied with the employee’s job and less loyal to the firm, which, in turn, related to the employee’s commitment to the company. They also learned that spouses’ attitudes were more affected by work interfering with family and less affected by work enriching family life. “Bad events are more psychologically powerful than are good ones,” explains Wayne. She says the study indicates that firms might be able to boost employee commitment—and reduce turnover costs—by minimizing instances where work interferes with family and ensuring that spouses perceive the firm as “family friendly.” Including families in work-related activities and celebrations when possible is one suggestion. Better communication around family-related efforts might help, also. The researchers recommend that firms solicit and use the input of partners and spouses in needs assessments about work-family issues. The results are detailed in a paper titled “Family-Supportive Organization Perceptions and Organizational Commitment: The Mediating Role of Work-Family Conflict and Enrichment and Partner Attitudes.” In addition to Wayne, the authors are Wendy J. Casper of the University of Texas at Arlington; Russell A. Matthews of Bowling Green State University; and Tammy D. Allen of the University of South Florida.